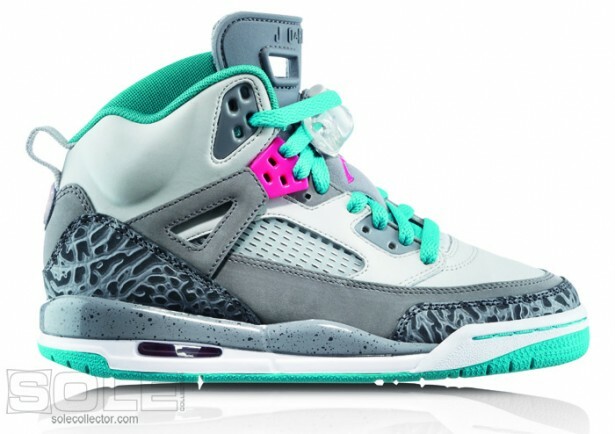 those r some sick jordans i want them know. where can you get those?;footlocker? I'm gonna assume these are for women?